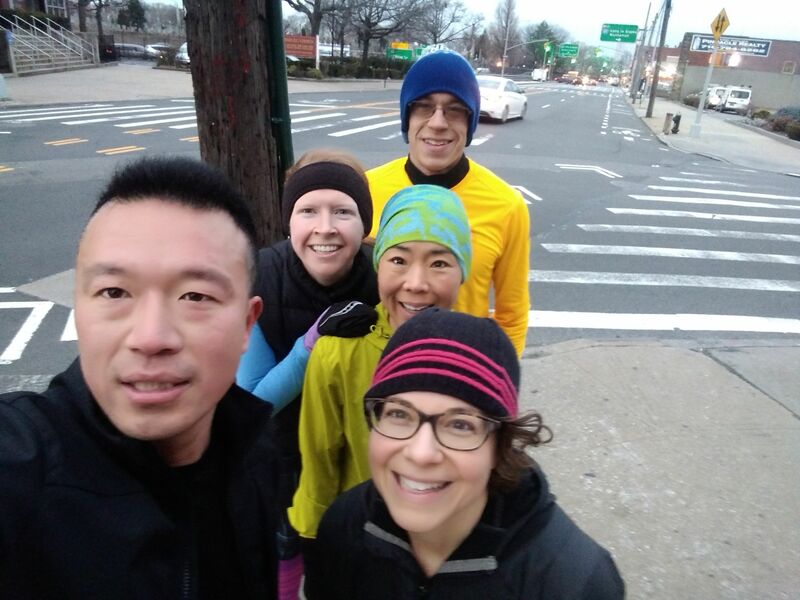 Welcome to the Woodside-Sunnyside Runners! We are based in western Queens but are not confined to those two fine neighborhoods. Join us from near or far. We have weekly runs in, around, and outside our neighborhoods, and we organize community and charity events, destination runs and social events. Come for a run with us -- we won’t leave you behind, and we won’t hold you back!